We now service all makes and models of cars and trucks, both foreign and domestic, gas and diesel. Our skilled team is capable of handling all your repair and maintenance needs no matter how large or small. ATRS started out of Dale's own two bay garage in 1979. By 1987 he started making improvements to increase the working area. Over the years ATRS has added office space and a 40 foot by 60 foot area, which gave room for two more bays. ATRS has now grown to over 4,000 sq. feet. ATRS continues to grow and serve the Shenandoah Valley. 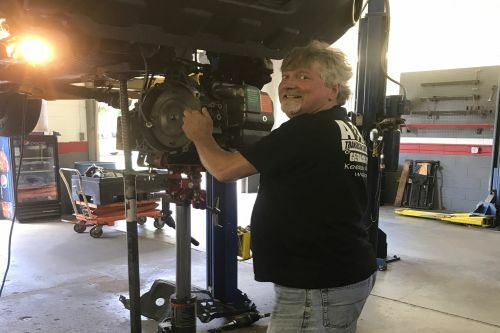 Dale Armentrout, founder of ATRS, started learning about transmissions at the age of ten while cleaning shop and hanging out in a neighborhood transmission garage. 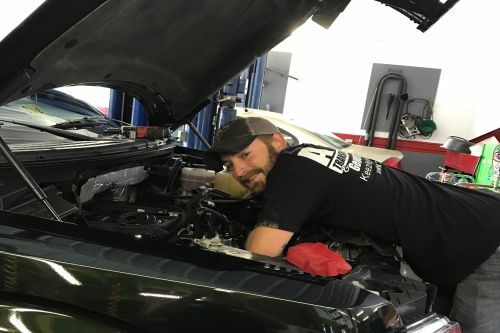 Soon after, Dale started learning the ins and outs of transmission work. Learn about transmissions for yourself on Wikipedia. 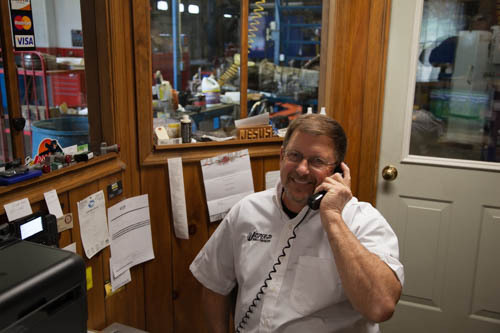 At ATRS, we take pride in doing first-class work, ensuring customer satisfaction. We offer free estimates on transmission rebuilds and any repair services. ATRS is one of Jasper’s largest customers on the East Coast. Most of ATRS’ clients are a result of referrals from other customers and local auto shops, dealers, and independent garages..